A Backpack Journalist now heading down to Beaufort, SC to provide direction and training of young people interested in becoming an “Inspire Filmmaker and Backpacker”. 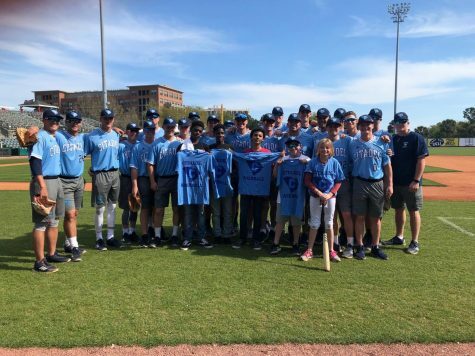 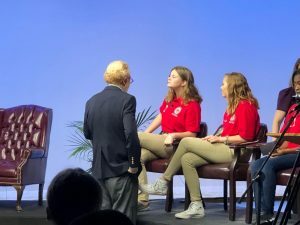 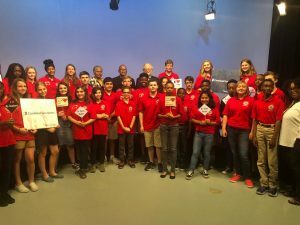 The Mayor of Beaufort, Billy Keyserling sponsors a group of middle school students for his Youth Leadership of Beaufort, and offered is an experience with us! 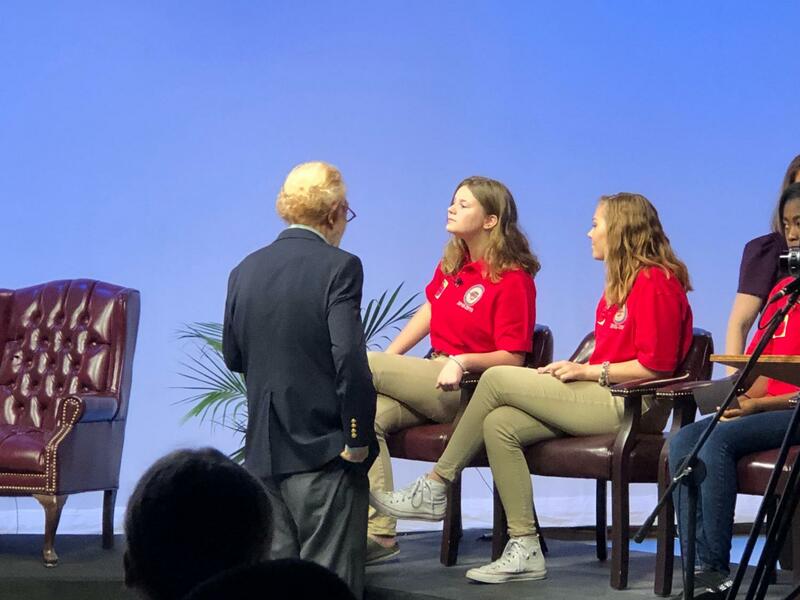 To date, our lowcountry students have participated in hundreds of short video stories, and then several 12-15 minute films: The Charleston Harbor, yesterday, today and tomorrow and also The SC Ports that included various interviews by their leadership. 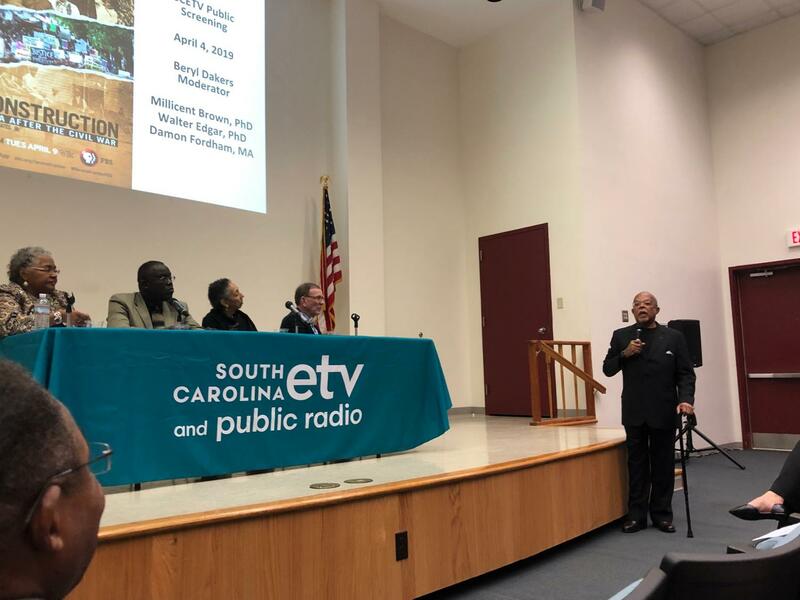 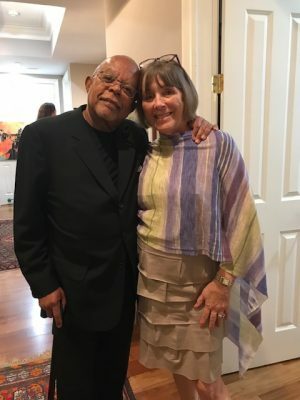 We also attended the premiere screening of Henry Louis Gates, Jr. – documentary that airs this coming week: “Reconstruction” – American after the Civil War.” And the next morning observed the students from the YLOB on the Carolina Classroom, which is the SC ETV virtual offering to schools in SC. 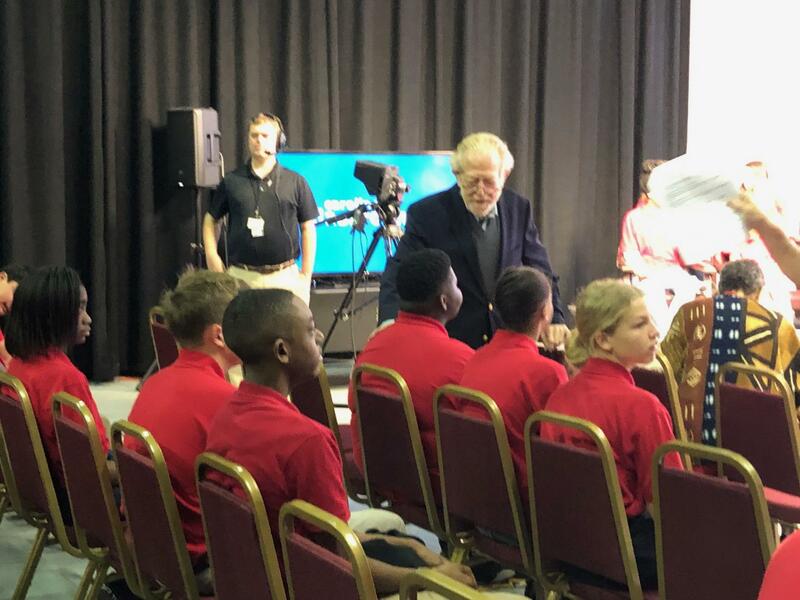 So now, we begin our journey and can’t wait!